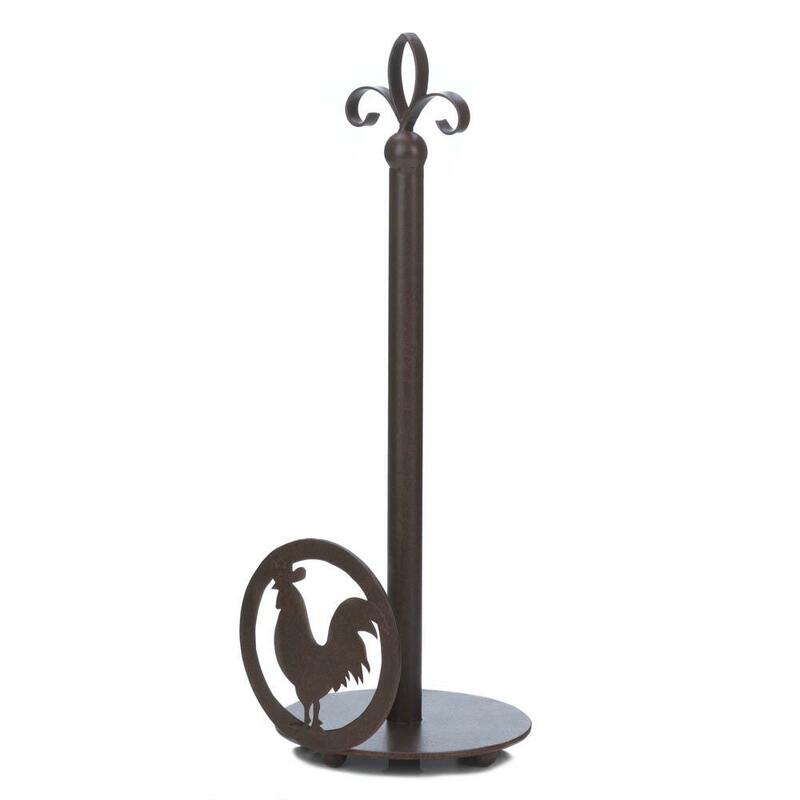 DISCOUNTED ROOSTERS - CLEARANCE ITEMS! 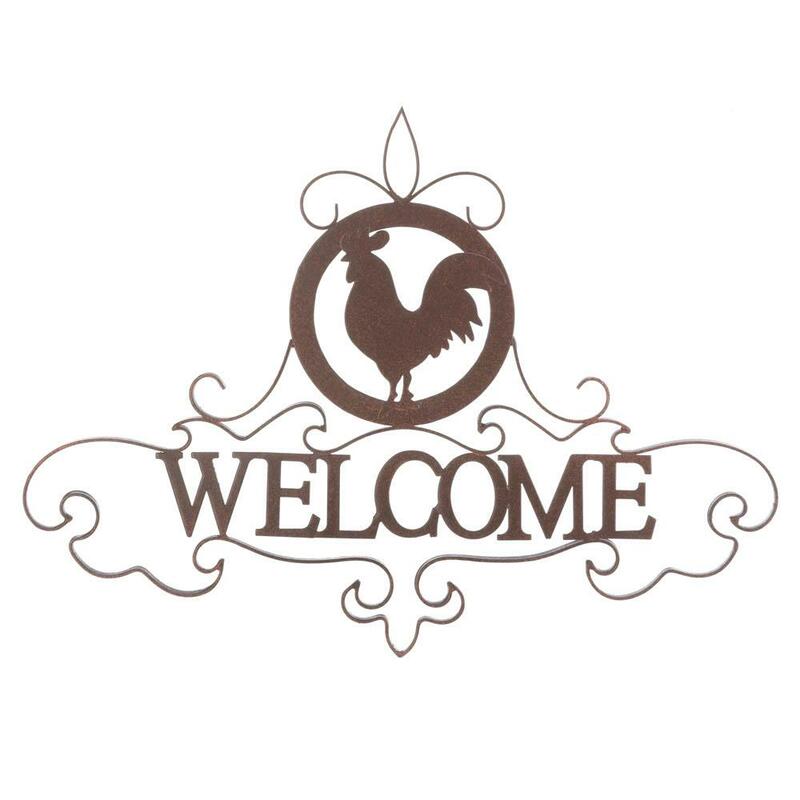 We ahve unique discounted roosters, like rooster clocks, rooster weathervane, rooster lampshades, rooster decorative plates. 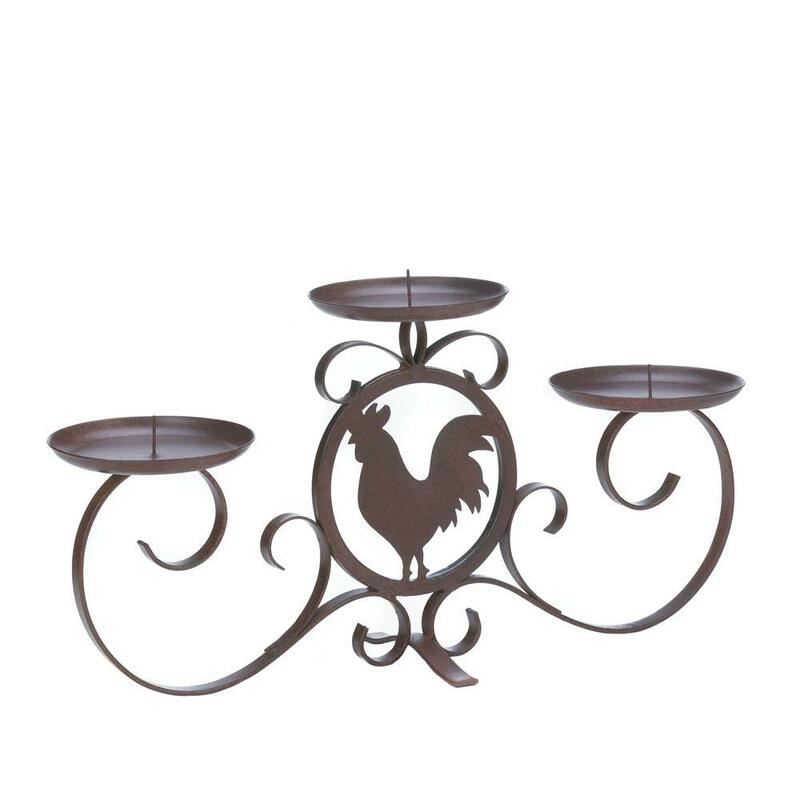 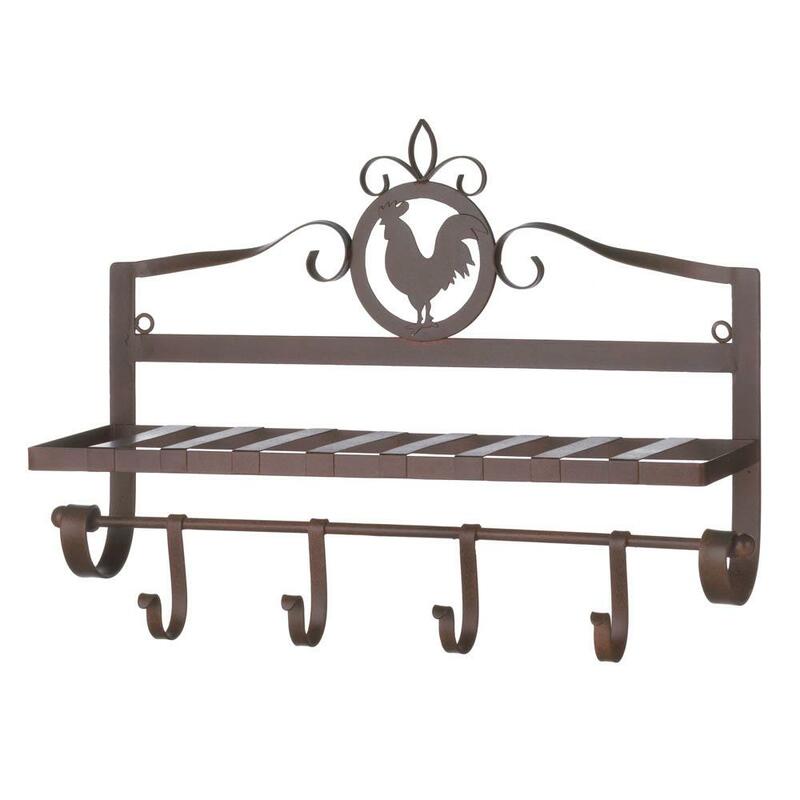 Check more of our discounted roosters! 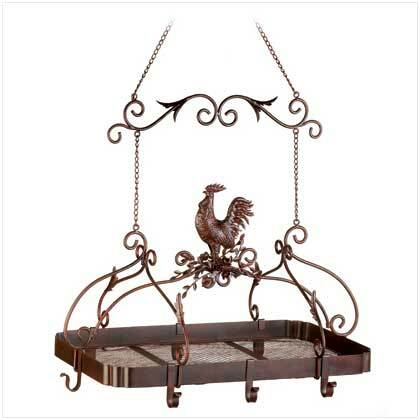 This charming water fountain will delight you and your guests. 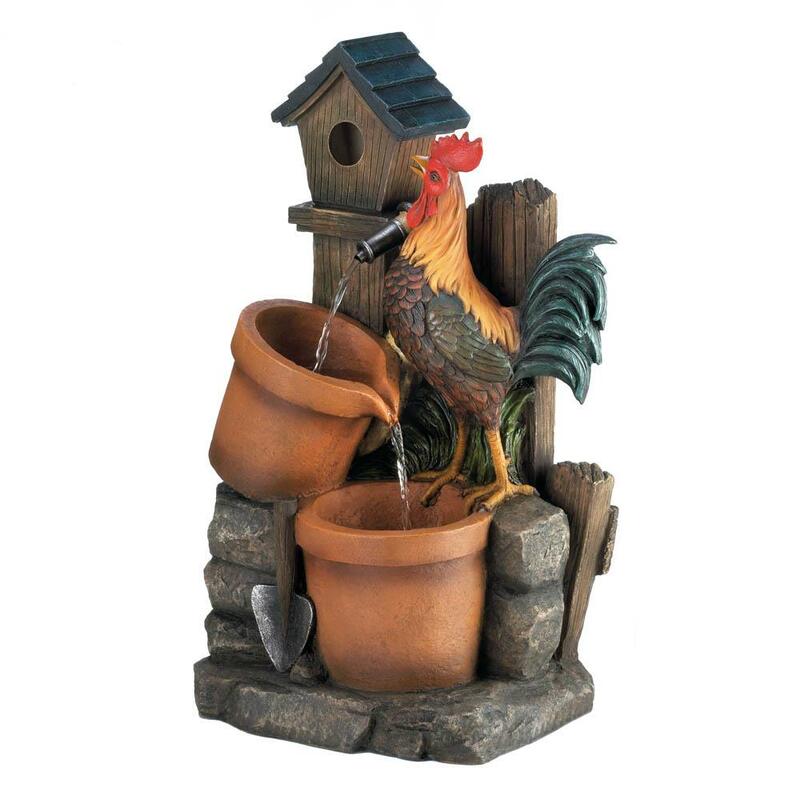 The stony backyard scene features a little birdhouse, two planters, and a strutting rooster waiting for a fresh drink of flowing water. 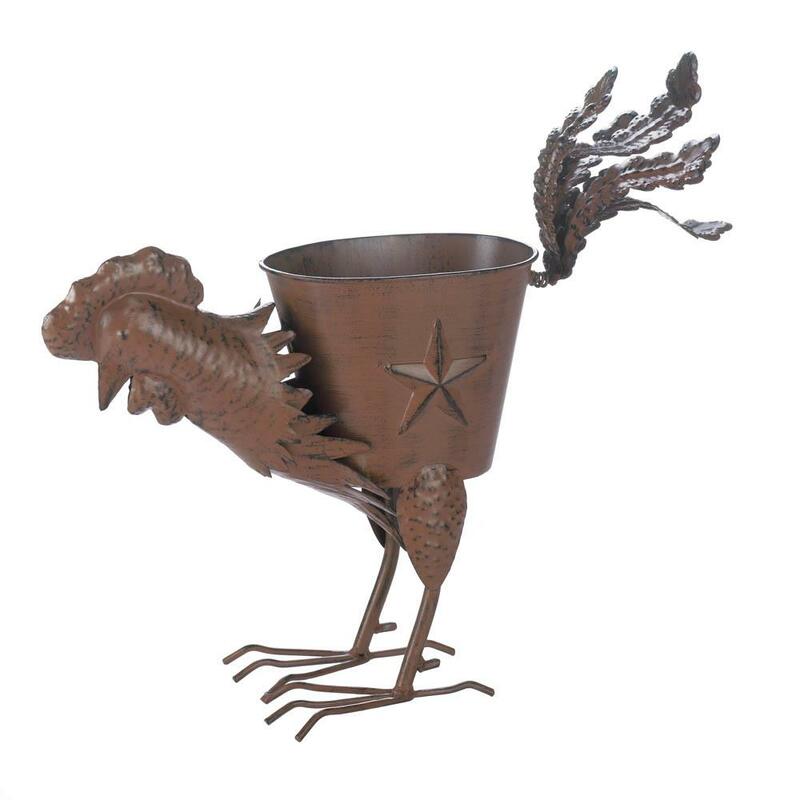 120V submersible water pump included. 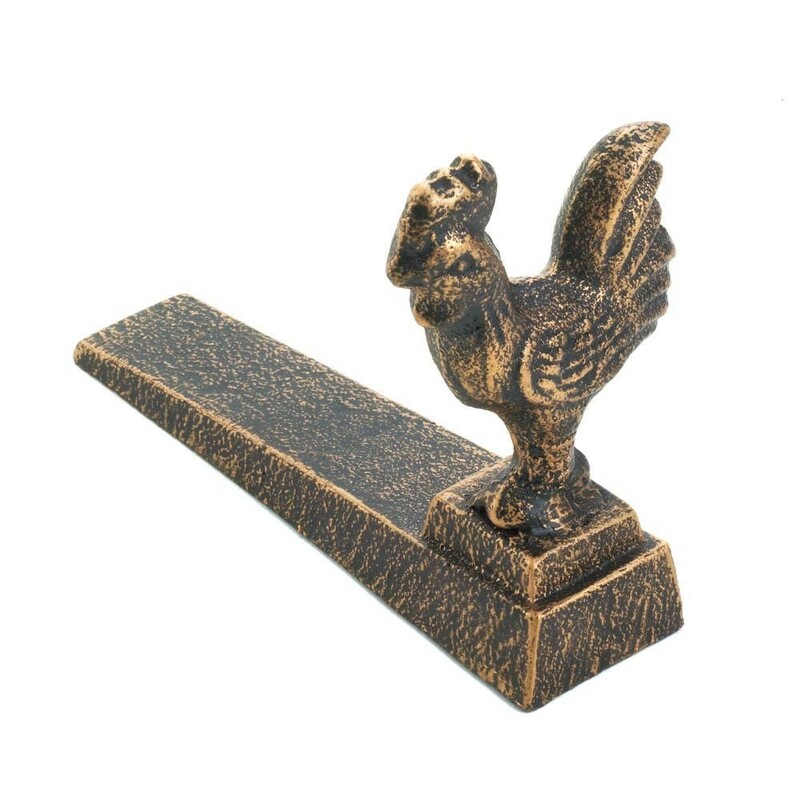 75 1/2" long power cord. 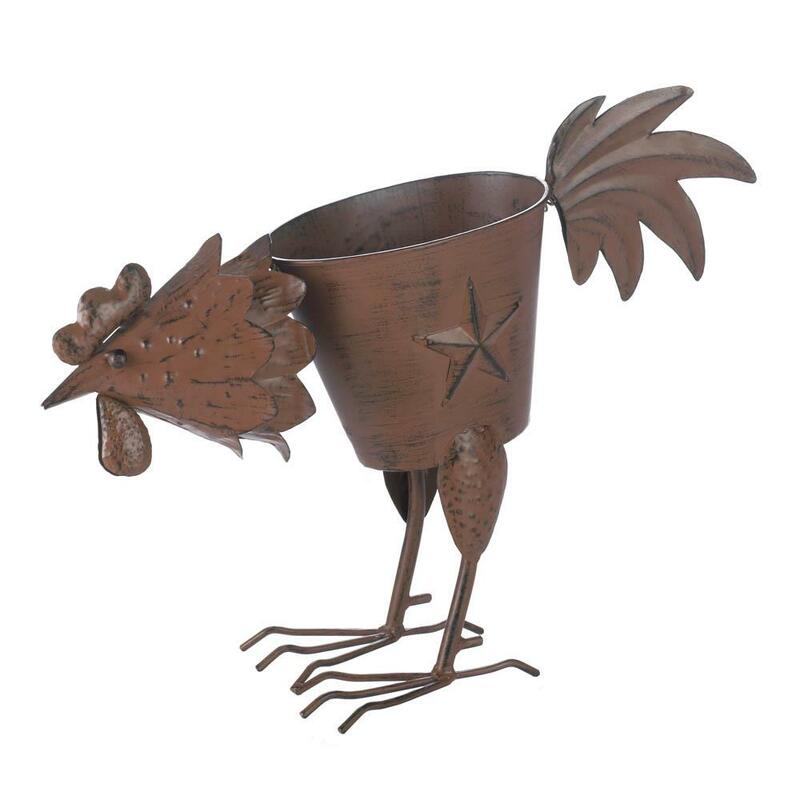 10015972 - Soothing scent and charming style will come home to roost when you add this oil warmer to your decor. 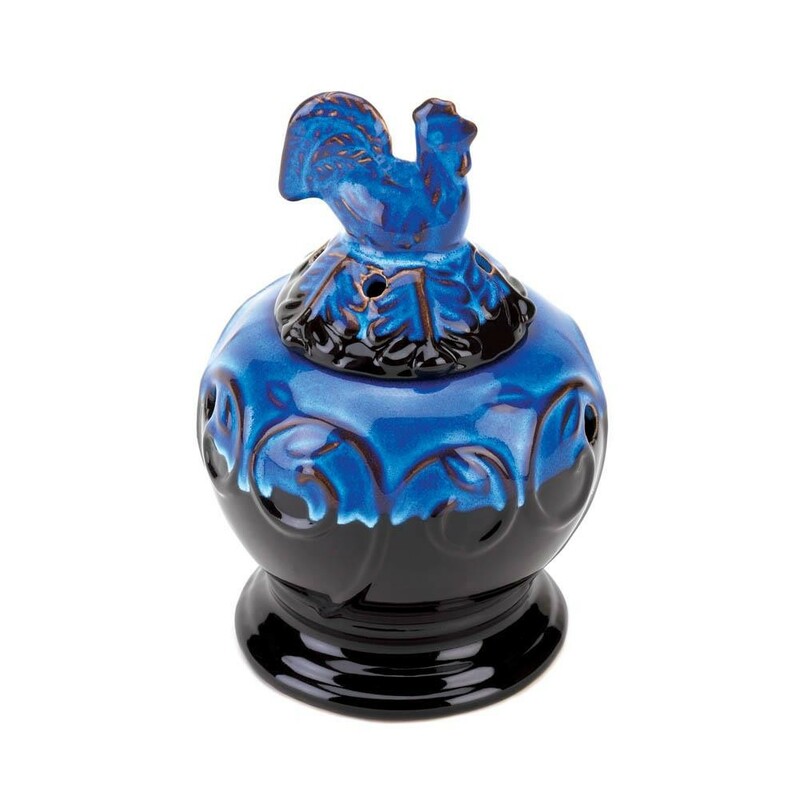 The black decorative urn features a splash of cobalt blue glaze and a matching lid topped with a little rooster. 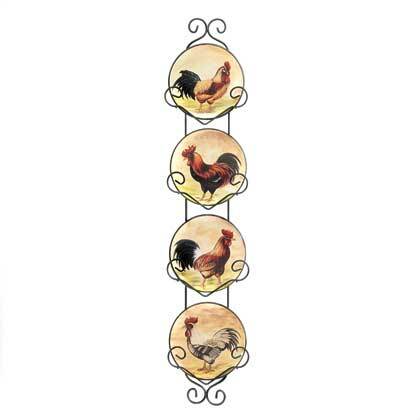 Dress up the wall in your kitchen with these lovely decorative plates, each featuring an artistic rooster painting in warm earthtone colors. 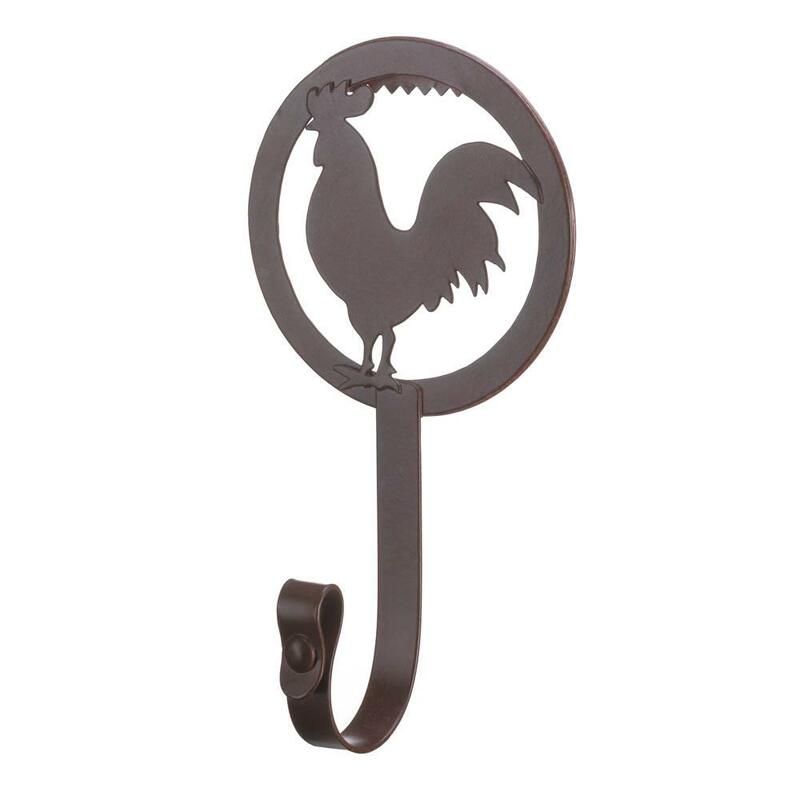 Curls of black iron hold the plates in single file and help mount the display to any wall. 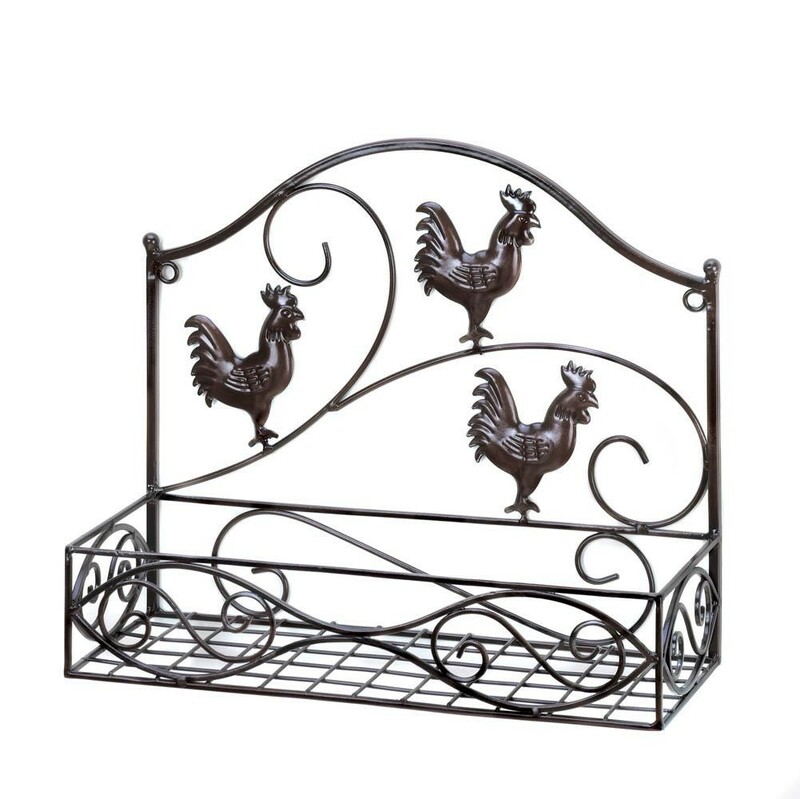 Browse our ROOSTERS with images! 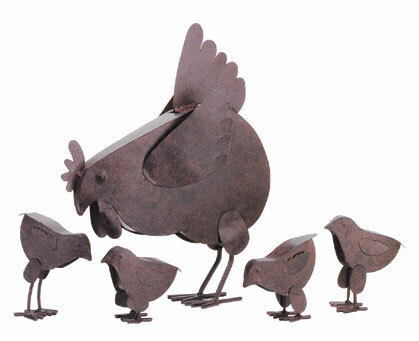 Browse our ROOSTERS without images! 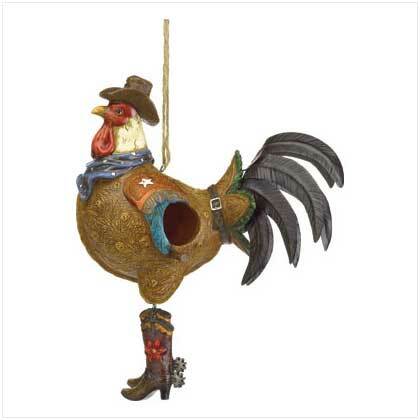 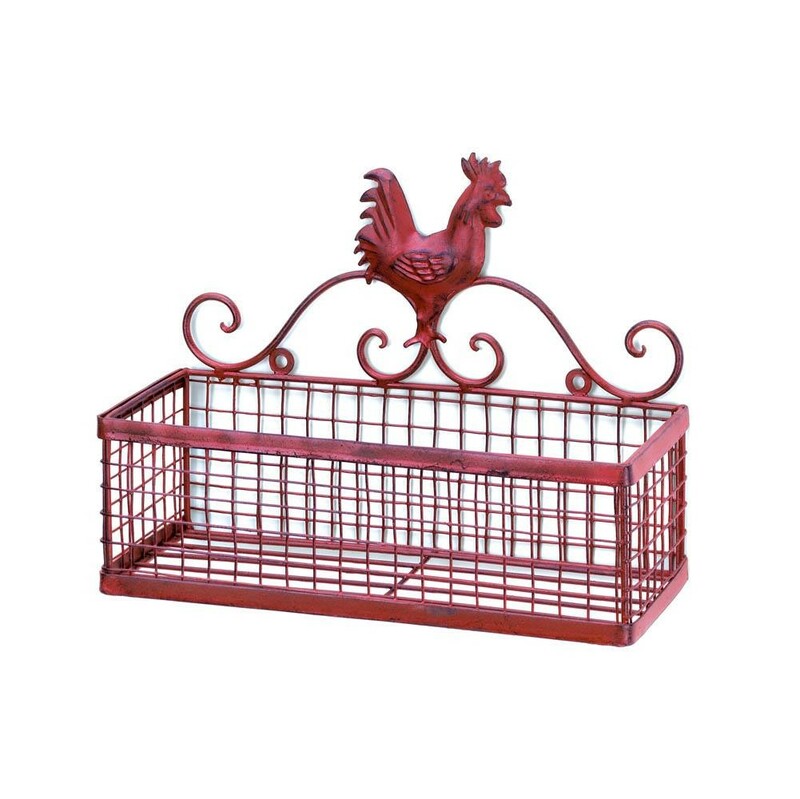 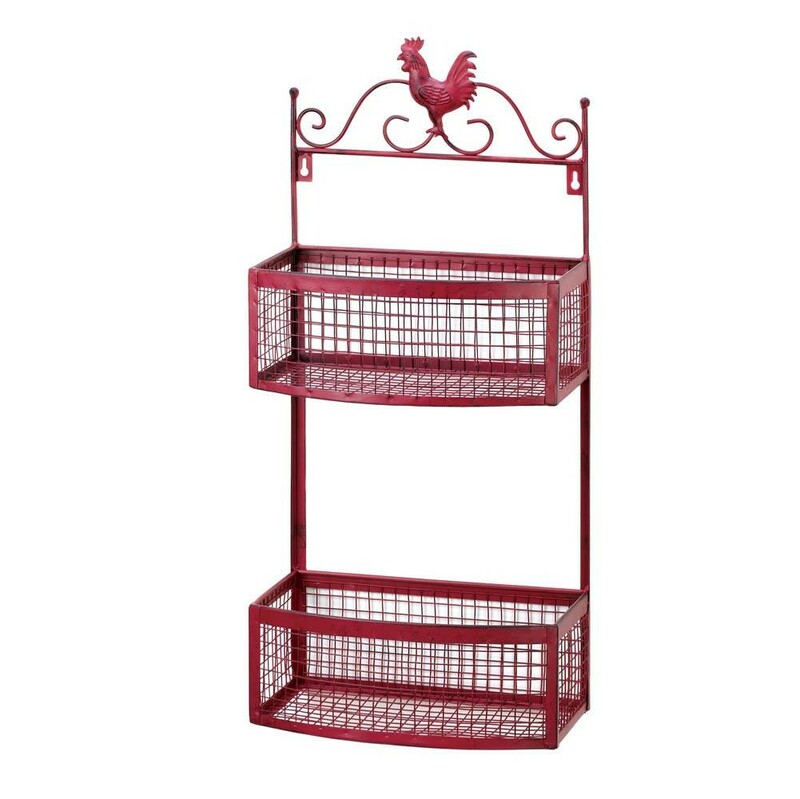 Check our Discounted ROOSTERS - click here!